:: yahoo! the MAMA FOCUS photo contest. I LOVE your eggshells…and because they are greenblue, I know which eggs those are, too…how you like? I can’t get over how clean your sink is. 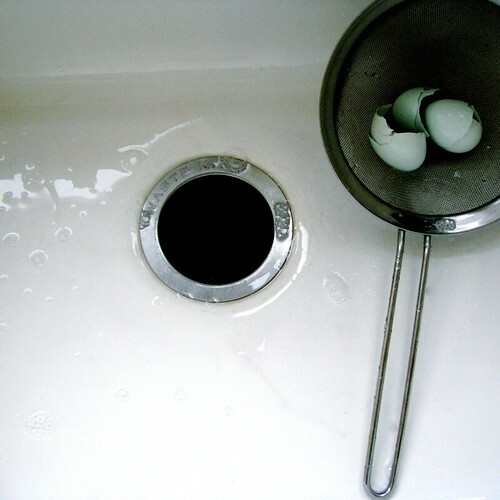 I had a white sink once – it was never as clean as that! Oh, and cute little eggshells.